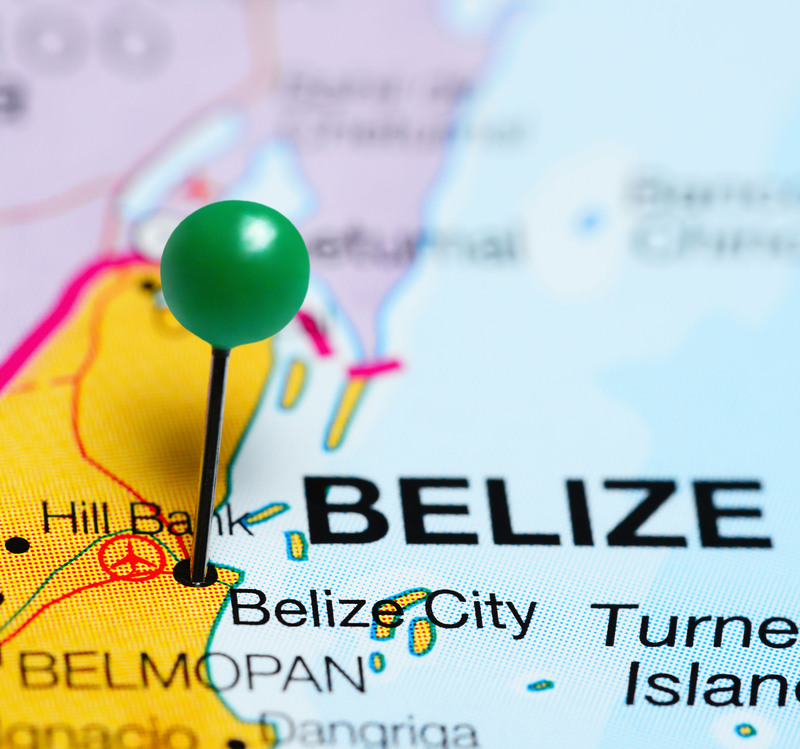 Are you going to Belize on a vacation? The average temperature in Belize is 80 degrees so you don’t need to pack much clothing for your trip. Why not pack some books or school supplies in those extra bags and help the children of Belize? We have contacts in many of the towns and villages so just let us know where you’ll be traveling to and we’ll get you connected to the right people to deliver your donations. In most cases you can visit the libraries and schools, so you can see right where your donations are making a difference.